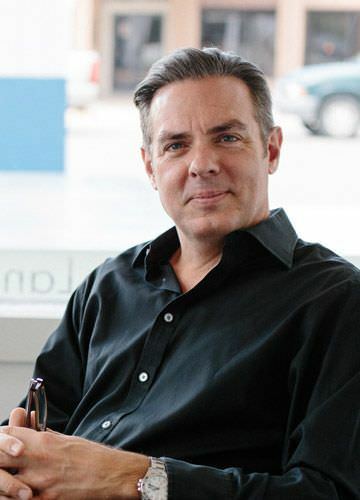 New York-based philanthropist Christian Keesee is the co-founder and president of Oklahoma Contemporary Arts Center and founder of Marfa Contemporary. He serves as a trustee of two charitable foundations, the Kirkpatrick Family Fund and the Kirkpatrick Foundation, both of which are very focused on arts and arts education. Christian is a board member of American Ballet Theatre in New York, the American Friends of the Tate in London and National Committee Member of the Humane Society of the United States. Originally from Oklahoma City, where he focuses his attention on philanthropic issues, he is also co-founder of the Greenbox Arts Festival in Green Mountain Falls, Colo., where his family has spent summers since 1899. Open Now until 10 p.m. • April 20, 2019 @ 7:31 p.m.